What are the Insurance Requirements When You Have a Lease? New York Autobrokers > Blog > Blog > Car Lease > What are the Insurance Requirements When You Have a Lease? It is required by law for all drivers to have insurance. This can be a little confusing for those who are leasing a vehicle, so here is what you need to know about insurance requirements when you are leasing a vehicle. Most leasing companies will not allow you to drive a vehicle off of their lot without proof of insurance. Before you complete your lease deal, make sure you have liability coverage, comprehensive insurance and collision insurance. Liability coverage for leased vehicles covers the medical care, damaged property and lost wages for other passengers and drivers if you are at fault in an accident. Liability coverage also helps with legal costs in the event that you are sued for the accident. The second type of required coverage, comprehensive insurance for leased vehicles, includes coverage of unexpected events and elements. For example, damage from vandalism, natural disasters, fires, theft and falling tree branches is covered by comprehensive insurance. Finally, collision coverage for leased vehicles covers all potential damages that can occur when owning a leased vehicle. Collision coverage will cover you in the event that you get into an accident that is the result of your own actions. While these three types of coverage are required, some may want to consider gap insurance. 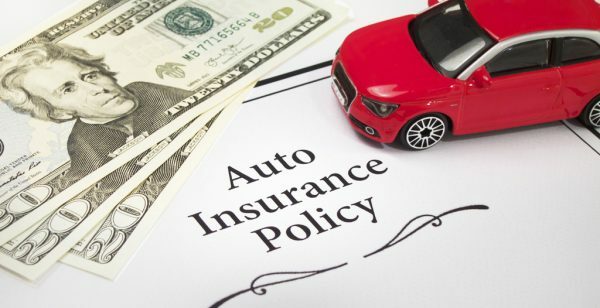 Gap insurance covers the gaps that are left open between the three required insurance options. In some instances, the three insurance options previously mentioned may not cover all expenses that come up in the event of an accident, collision or natural disaster. To learn more about leasing a vehicle, check us out at New York Autobrokers. We specialize in sales, leasing and financing, so give us a call at 631-446-4455 for additional information. You can also visit us at 320 E Main Street in Islip, New York.